Daisy applies her unique skills to provide support to Bettina and her mission of counseling individuals seeking to attain security by achieving their personal and financial goals. Daisy provides daily support to Bettina by coordinating the marketing and administrative functions of her practice. Daisy brings with her over 12 years of administrative support experience primarily in the telecommunications and legal sectors. 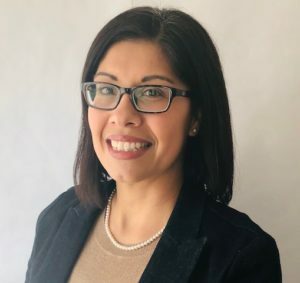 Daisy is a graduate of George Mason University, where she received a Bachelor of Arts in Government and Politics as well as receiving a Paralegal Certificate.